West Dundee, IL – The first settlers arrived around 1835 to find a small village of Potawatomi Indians living alongside the river. 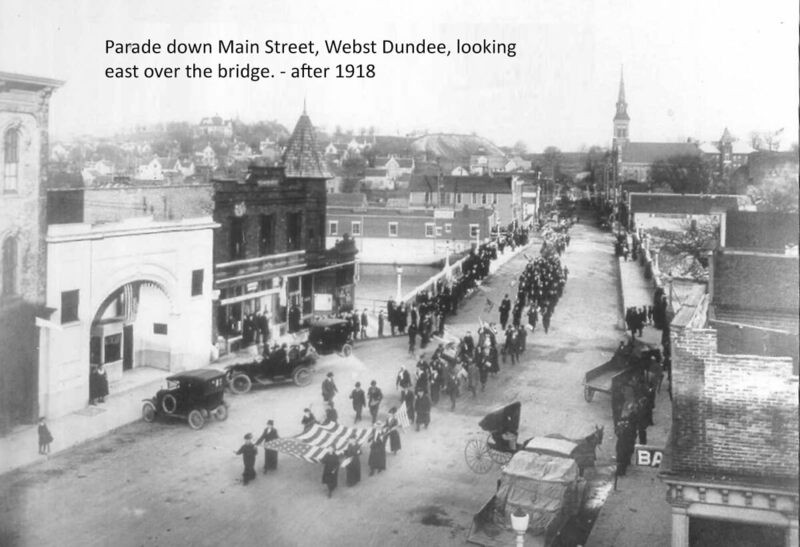 As the community changed and grew, the downtown corridor grew and blossomed into a commercial hub for the surrounding area. 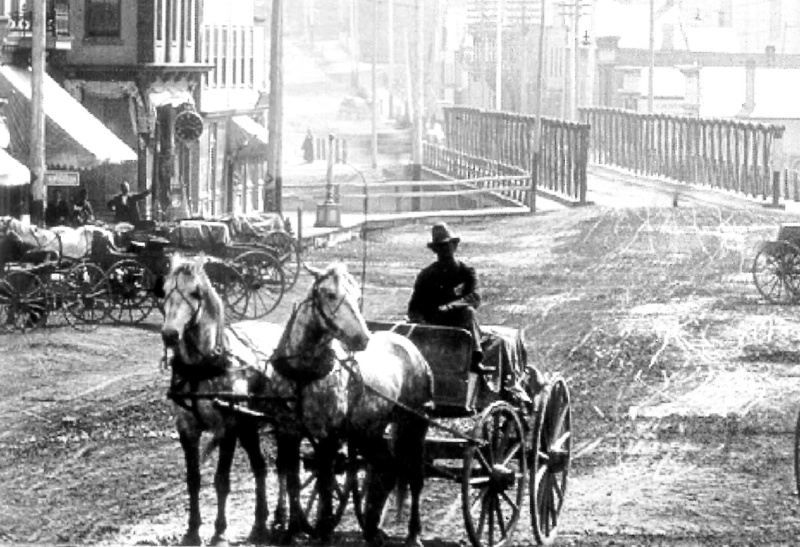 Horse-drawn buggies along with cattle drives were a common sight in the village around the turn of the century. 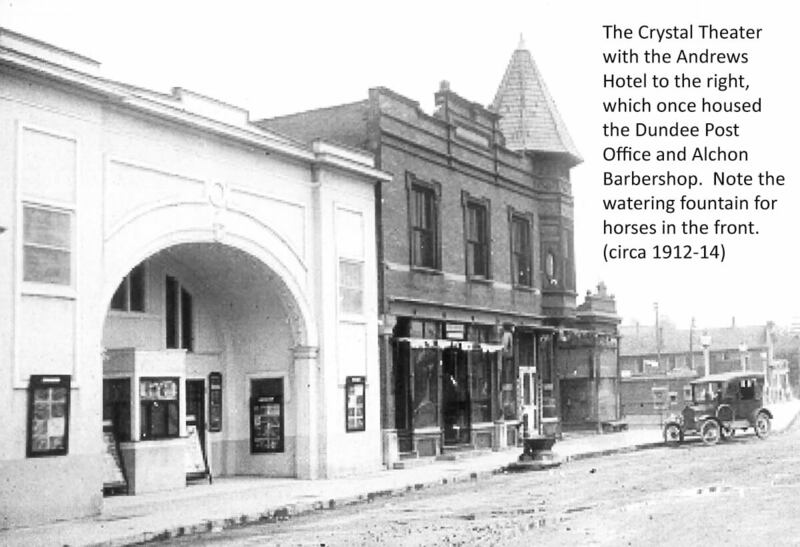 In 1910, Lyman Andrews built The Crystal Theater, a live performance venue featuring popular vaudeville acts of the time. The original building included a small stage, seating for approximately 400 patrons on the main floor and a balcony that held 48 people. Rumor has it that during their vaudeville careers, the theater hosted the likes of Charlie Chaplin, Bob Hope and The Three Stooges. 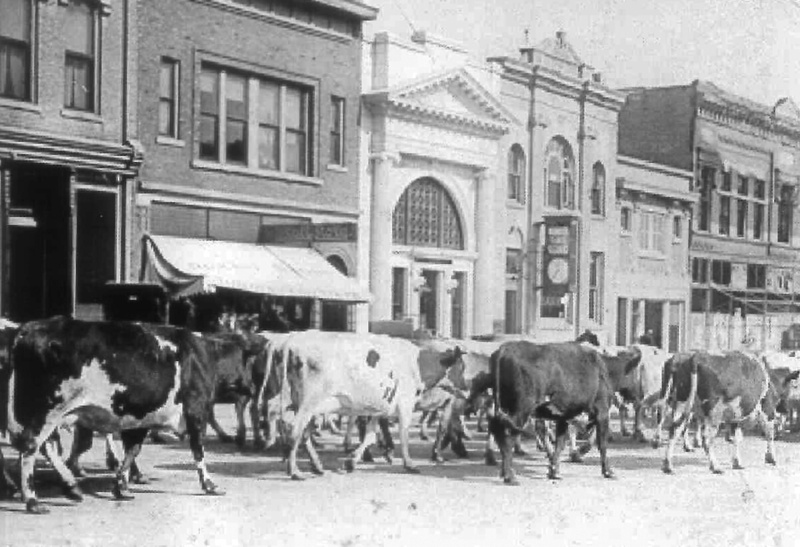 Movies replaced vaudeville and The Crystal Theater followed suit. 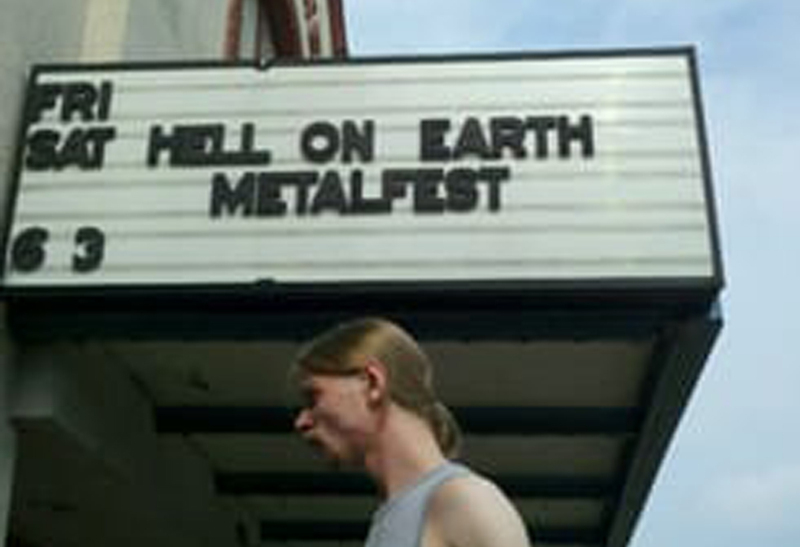 Ownership changed over the years as did the name of the venue. 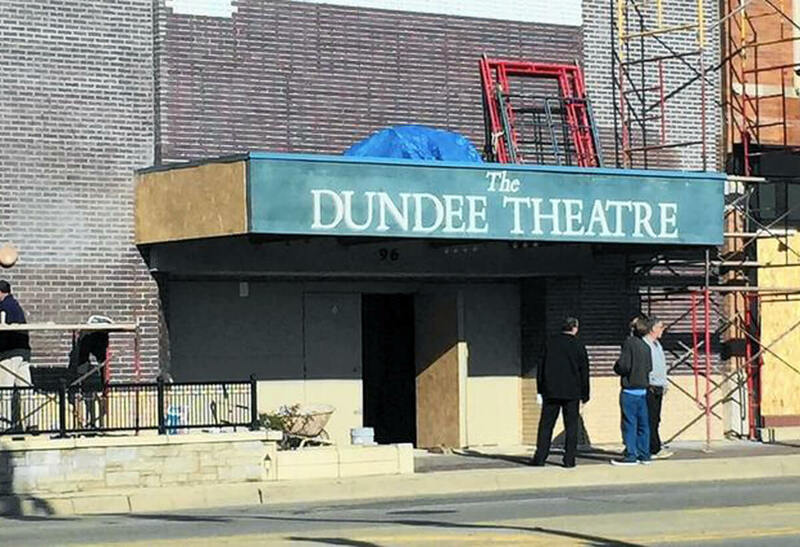 Sometime around 1940, the current marquee was added, and the theater was known as The Dundee Theater, The New Dundee Theater and Dundee’s Main Street Theater. 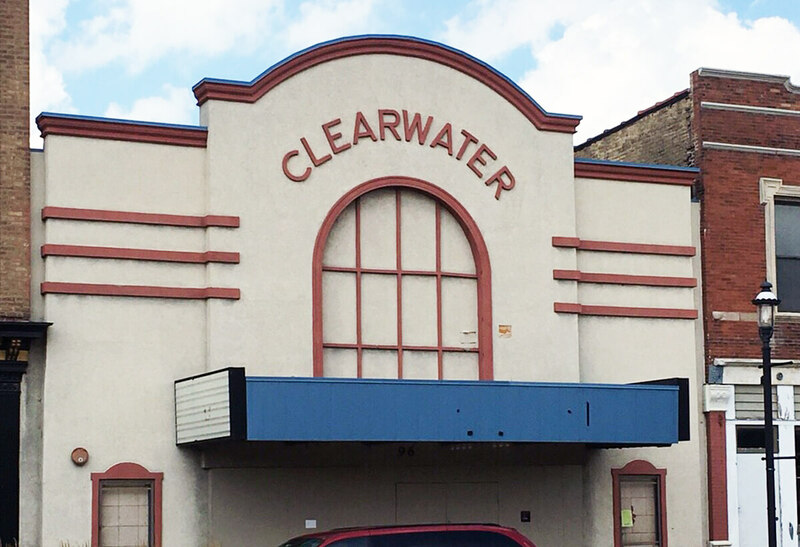 In the early 2000’s, the theatre was renovated once again into a live music venue called The Clearwater Theater. 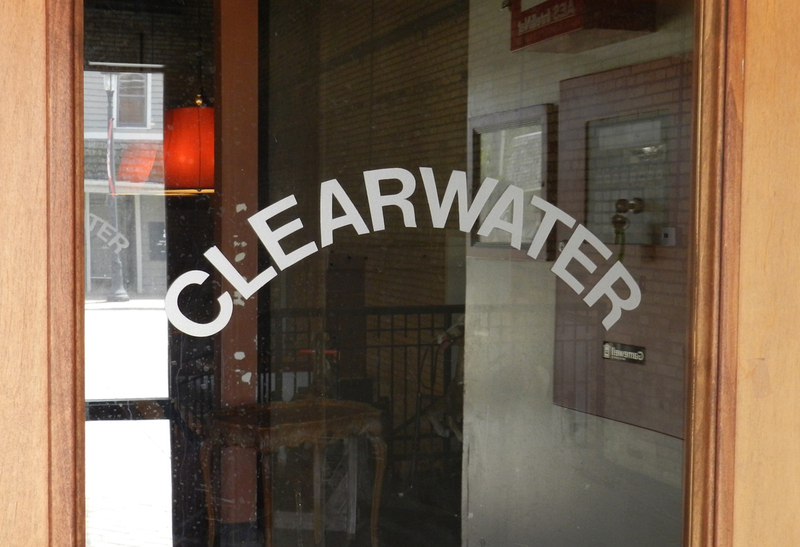 Hosting performers from a multitude of genres, The Clearwater operated successfully until 2011. 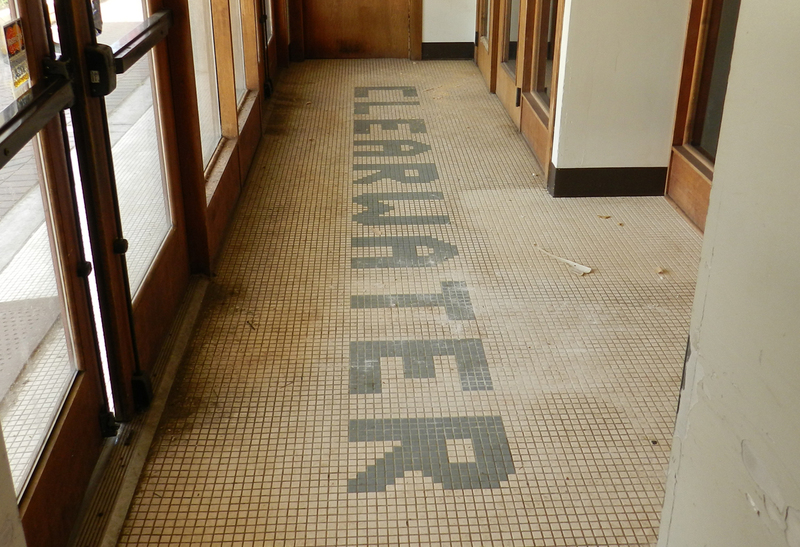 On March 1, 2003, a local businessman saw the rock band, Local H at the Clearwater and fell in love with the venue, its history and its potential. 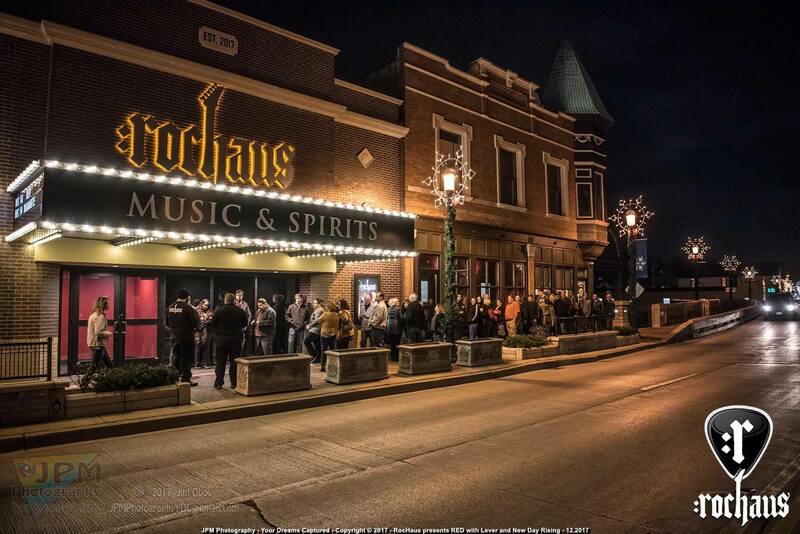 When the property became available in 2012, he purchased the vacant buildings which were in dire need of restoration and RocHaus was born. After an extensive two year interior and exterior renovation, the venue opened its doors to a sold out opening night featuring rock band Living Colour. RocHaus. An oasis for artists, their craft and the patrons who love live performance. Here’s to another 100 years! Copyright ©2018 Rochaus Music & Spirits. All Rights Reserved. Rochaus Music & Spirits. All Rights Reserved.